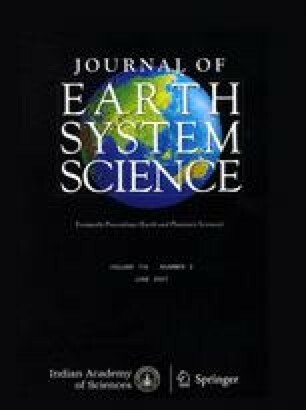 This paper attempts at full characterization of the unique global 8.2 Kyr B.P. cooling event. Significant atmospheric cooling started during 9.5–8.5 Kyr B.P. when the Sun was extremely quiet during three periods of ∼ 50–100 years. The flood of melt water in the N. Atlantic from glacial lakes during the demise of the Laurentide ice sheet, starting at ∼ 8.5 Kyr B.P., adds to the atmospheric cooling. Climatic forcing events occurred at 8.5 Kyr B.P., at 8.2 Kyr B.P. and finally at 8.06 Kyr B.P., leading to concurrent increases or decreases in the atmospheric Δ14C levels, completely consistent with the climatic forcing proposed here.